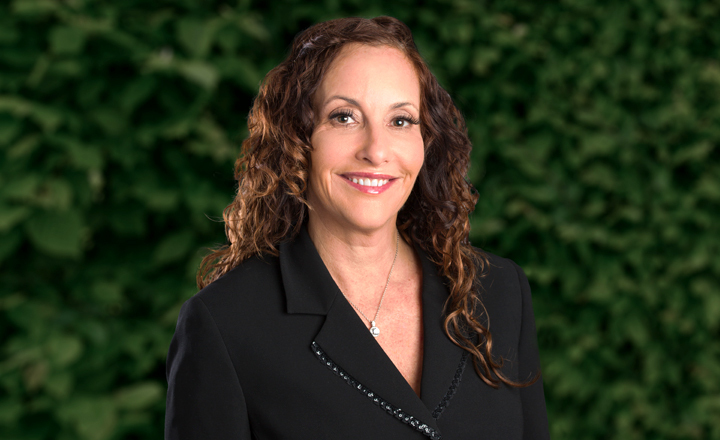 Jill Chait’s more than 25 years of healthcare experience includes executive management positions for multi-unit, retail healthcare operations, as well as responsibility for sales, operations, and staff across multi-state territories. Most recently, Jill served as vice president of clinical operations for the Barnet Dulaney Perkins Eye Center of Phoenix. Previously, she held similar executive positions, overseeing sales and/or operations for Vein Clinics of America, Lifestyle Lift, and Great Expressions Dental Centers. In these latter three positions, Jill helped to substantially increase sales and profits through partnership with her clinical, technical, and administrative teams. Having grown up in a family of 30 dentists, Jill possesses a keen understanding of the challenges and opportunities that lie at the intersection of business and medicine. Her Bachelor of Science in Business Administration from the University of Hartford has helped her hone this insight. When not traveling, Jill spends time boxing, reading, enjoying family, and practicing Krav Maga, a self-defense discipline. Her charitable contributions include empowering women to achieve economic independence through Dress for Success, and helping youth develop greater confidence and discipline through a nonprofit boxing program at Chavez Youth and Community Foundation.